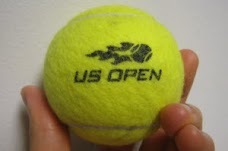 Lost at the Australian Open? Try using "Hey Google." 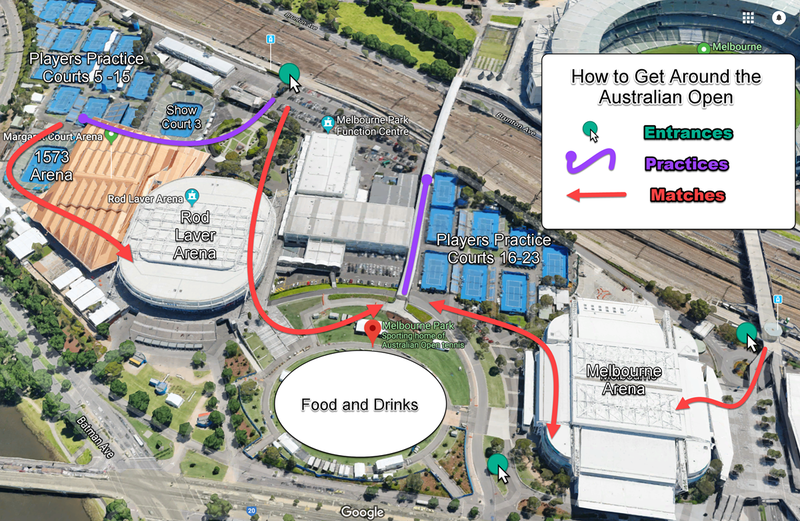 I created this map to help tennis fans (especially non-Aussie ones) navigate the maze that is the 2019 Australian Open Grounds. Heavy security and big mobs this year will make it feel like visiting a Zoo (minus the Wombats and Kangeroos). "Hey Google. Navigate to Rod Laver Arena"
Or "Navigate to Melbourne Arena"
From personal experience, if you ask anyone else there, you have a 50/50 chance of going in a big circle to nowhere. Mainly because of all the new food carts, venue signage, and concessions they put right in the middle of the giant center Oval - Vague gestures and confused looks will waste most of your time getting completely lost plus pointed in the Wrong Way. 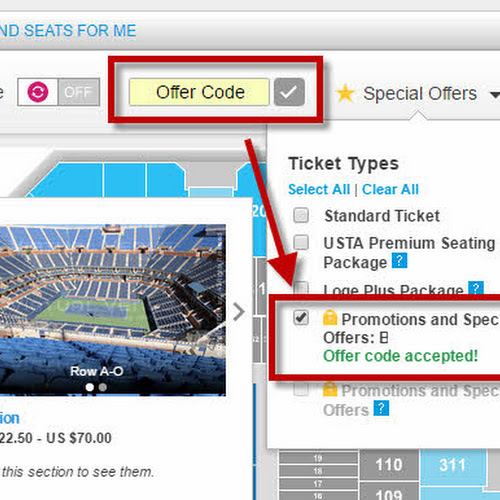 The AO Staff in yellow and blue shirts will usually say, " go ask that guy..." or "try the information booth..." because even the Ushers I talked to had difficulty finding you your seats in their section. Anything beyond that is asking too much. 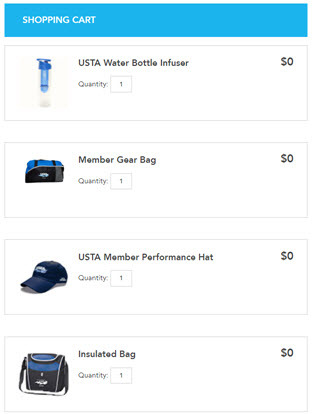 Hey, they just get paid to show up ok and make sure you paid extra for Margret Court's Aussies-First Arena...it's not like your ticket comes with customer service. Paul Blart would be proud. Don't get Lost! Ask Google, or pull up Google Maps. Traveler's note: GPS in and around Melbourne is known to be pretty bad. We recommend saving an Offline Map on your phone before you go! Save battery life and your mobile data. The open wifi there is super spotty and not secured.